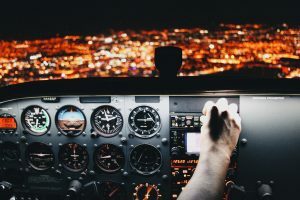 Partner with many flight simulator centers, TRIBOFILM offers CMMS specific solutions for the aeronautical sector, especially for aerial training centers. We meet this job’s expectations and standards like the l’ARINC 433. Our instructor terminal is at simulators centers’ entrance. It allows to follow the session planned. You can also mark the session’s quality with technical remarks to improve it. This module allows to make easier your QTG management. It helps you to follow up all your tests in time, and it ensures a precise maintenance. The helicopter terminal allows to follow up the training sessions of flight helicopter. 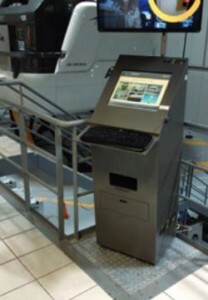 More complete than the simulator terminal, it allows to manage the alert of delayed flight. 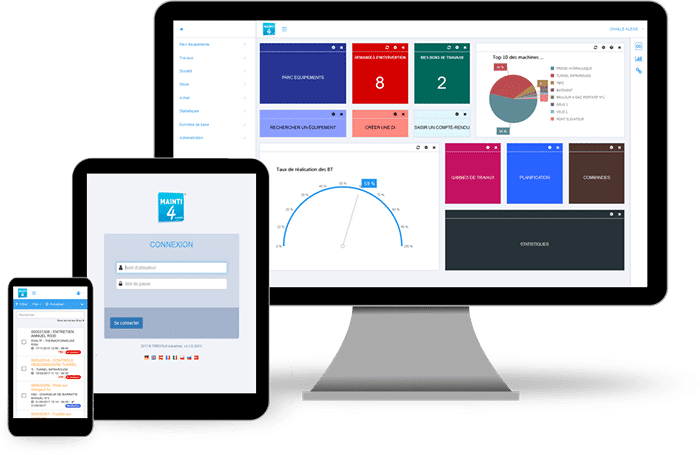 A web app for the electronic log management allows you to get a real dashboard about the sessions of simulators. 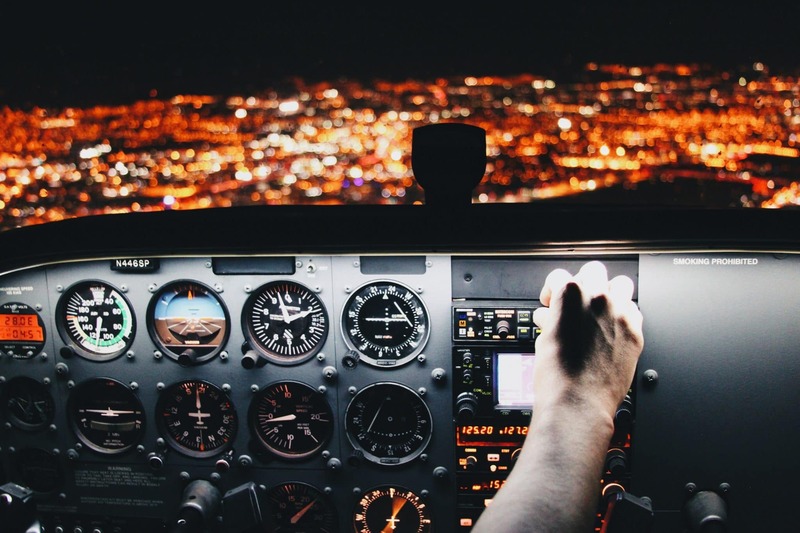 In aeronautics and industry sector, the CMMS users are many to trust TRIBOFILM Industries and its flights terminal simulator.